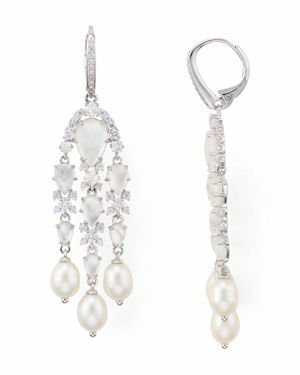 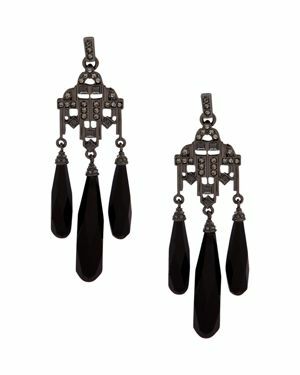 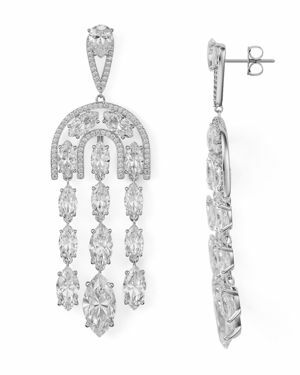 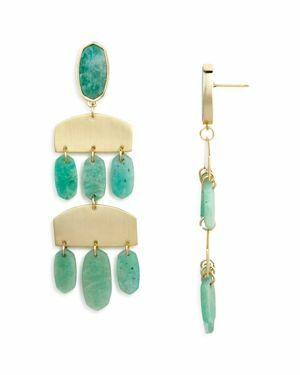 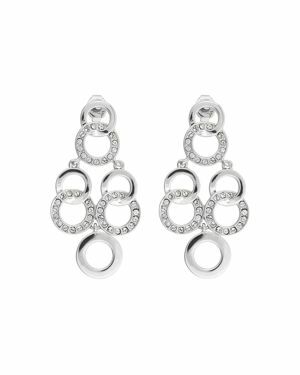 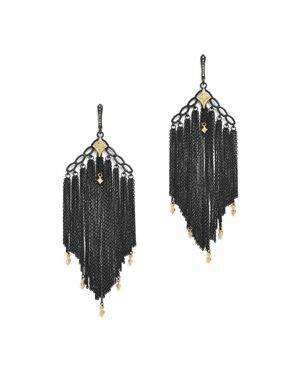 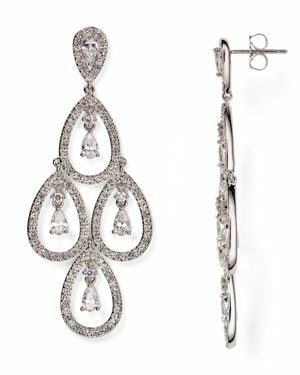 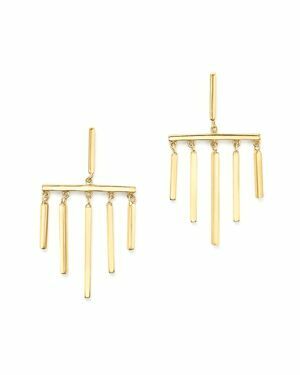 Nadri - Kite Chandelier Earrings s cascading chandeliers deliver a crystalline radiance ideal for special occasions.
. - 14K Yellow Gold Bar Dangle Earrings Graduated gold bars create a sculptural chandelier look in this modern drop design by Mateo.